The iphone 5 cord is fast, sturdy, and inexpensive.The apple iphone 5 charger cable hits all the right notes in terms of design, functionality, and price. The apple iphone 5 charger cable is all copper core , 3.1A high current output .Faster in charging and data transmission . The iphone usb Lightning Cable is soft and compatible sense of touch , well anti-winding .The cable uses a unique nylon fiber cloth for its protective cover. Wound tightly around the cord, the high-tensile nylon fiber cloth offers superior strength and a bit of flexibility. They are high-quality copper wires that maximize signal quality and increase durability. Looking for ideal Iphone 5 Cord Apple Manufacturer & supplier ? We have a wide selection at great prices to help you get creative. 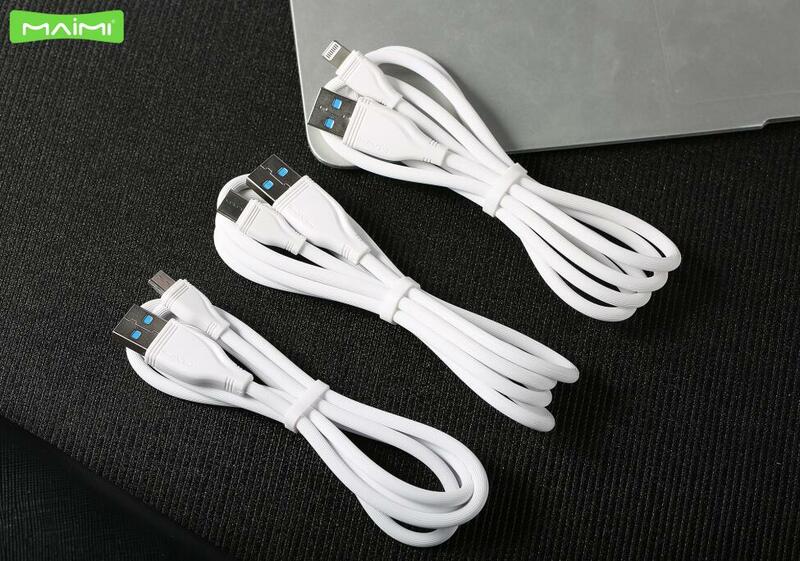 All the Iphone 5 Charger Cable are quality guaranteed. 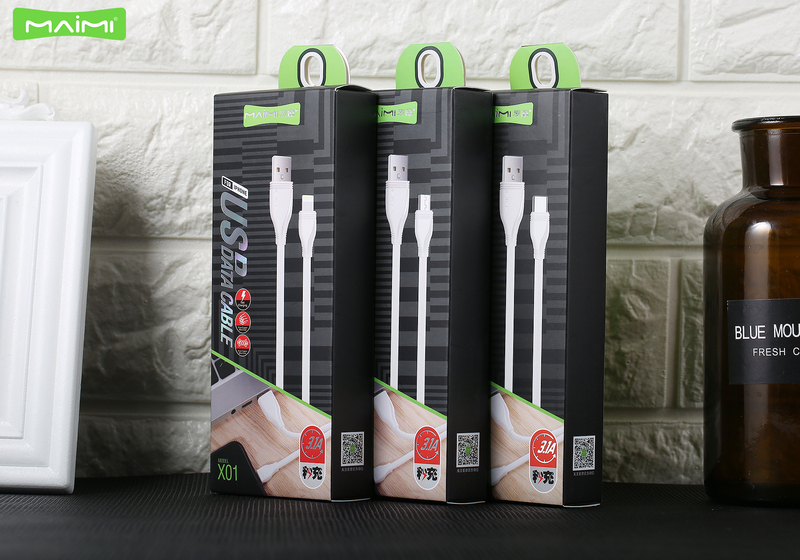 We are China Origin Factory of Iphone Usb Lightning Cable. If you have any question, please feel free to contact us.